Established in 1868, the Chester Fife & Drum Corps is the oldest, continuously active fife & drum corps in Connecticut and one of the oldest, continuously active fife & drum corps in the United States, comprised of members young and seasoned with a musical repertoire of traditional early Revolutionary War. 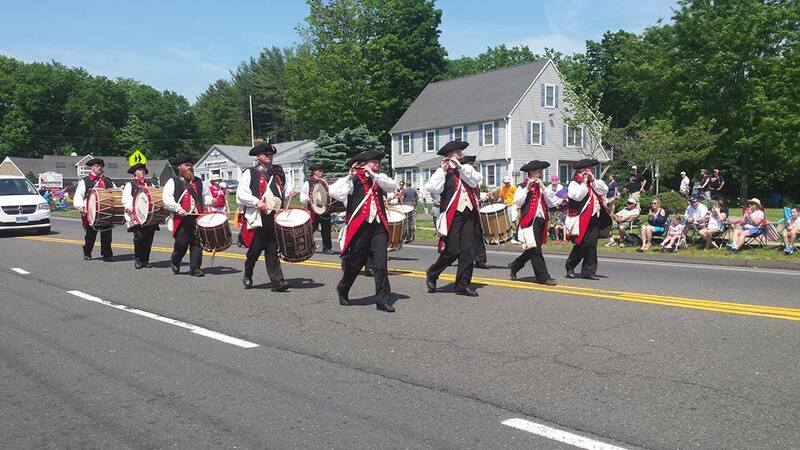 The Chester Fife & Drum Corps was chosen as the most photogenic Connecticut drum corps and appeared in the pages of Connecticut Scenes, which was published in 1989. In the years following, the corps lost quite a few members. 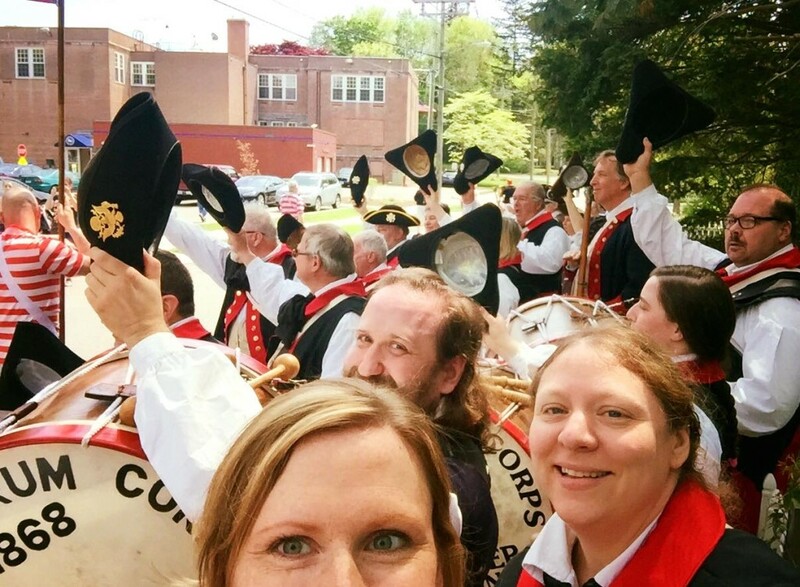 However, in recent years we have been steadily gaining new members and spreading the knowledge of our seasoned members to our newer generation with the hopes that someday we may again become the most photogenic corps in Connecticut. We are always looking for new members. Experience playing an instrument is not necessary as we provide lessons free of charge. We are a family friendly oriented corps. We do a fair amount of parades, just enough to have fun, but not too many to be overly time consuming, perfect for today’s busy families looking for a fun family activity. Our current email address is chester1868@gmail.com. 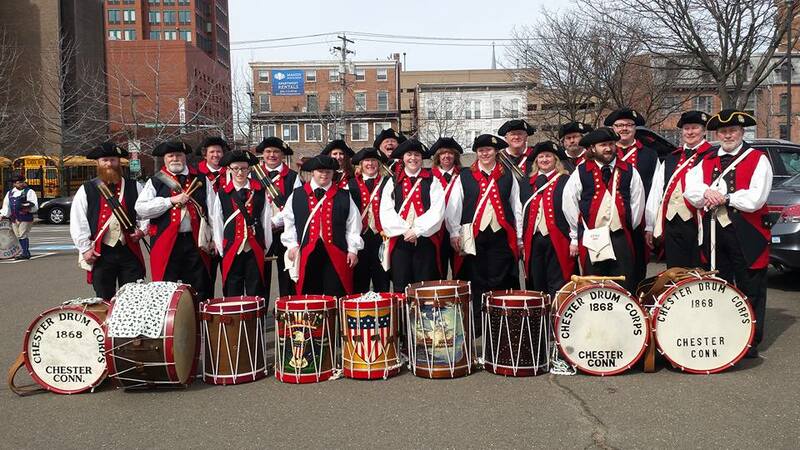 You can also find us on Facebook under Chester Fife and Drum Corps.